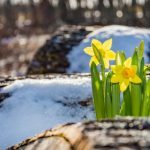 New Englanders — especially those living in Maine — are passionate about their vistas. Whether your home overlooks Casco Bay, Sebago Lake, or the mountain vistas of Western Maine, the view is definitely the main attraction. So, framing that view and seamlessly connecting your inside space with the beauty right outside your door is key when building or remodeling a home. With this in mind, Marvin Windows and Doors has introduced the Marvin Scenic Door Portfolio, opening a world of opportunities to homeowners. 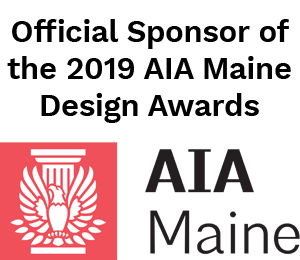 The experienced team at Marvin Design Gallery by Eldredge Lumber in Portland, an authorized Marvin retailer, offers both inspiration and guidance to Southern Maine homeowners exploring these exciting options. There you’ll find Marvin products in homelike vignettes to illustrate how you can personalize your space with your windows and doors. Every Marvin window and door is made to order, one at a time, in Warroad, Minnesota. 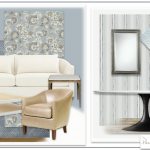 The family owned company has been on the cutting edge of design innovation and technology for more than a century. 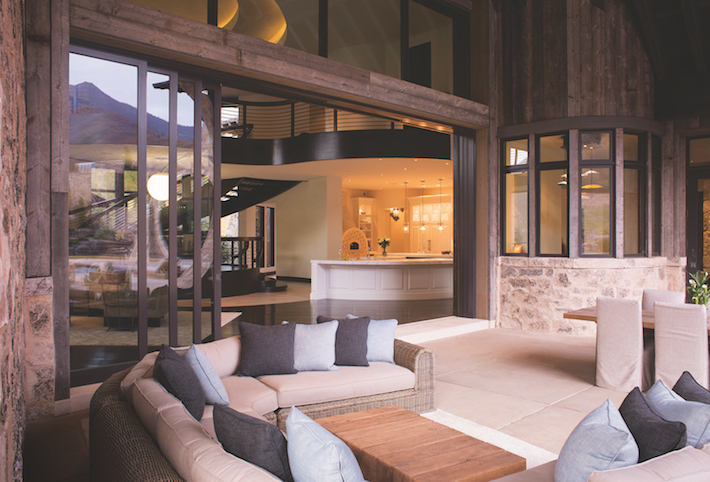 Marvin’s Scenic Door Portfolio illustrates this expertise with three extraordinary ways to connect indoor and outdoor spaces. Whether you live on the edge of the ocean, on a mountainside, or have a patio that beckons you to entertain outdoors, Marvin Ultimate Lift and Slide Doors reveal an unobstructed view. You enjoy absolutely effortless operation, as you slide the door aside for a seamless transition from the interior to the exterior of your home. They are available in stunningly large sizes (up to 48 feet wide) and allow for detailed personalization on both the interior and exterior frame and hardware, ensuring that this design element becomes part of your personal landscape. While on a visit to the Marvin Design Gallery by Eldredge Lumber, you can not only see a Marvin Ultimate Lift and Slide Door, but also appreciate its smooth and easy operation by interacting with it as if it were already in your home. A Marvin Ultimate Multi-Slide is more than just a new panoramic door. It creates an entirely new lifestyle. Smoothly slide it open and invite expansive views, fresh air, and an abundance of warm, natural light into your home. These doors can tower to 12 feet high and stretch up to 56 feet wide while providing a level of performance as exceptional as the views they frame. The team at the Marvin Design Gallery by Eldredge Lumber will help guide you through the similarities and differences between the Ultimate Lift and Slide and the Ultimate Multi-Slide to ensure your choice achieves your design goals. The Marvin Bi-Fold Door is a simple, elegant solution for indoor/outdoor living that offers a totally different look and operation than the previous two types of scenic doors. Bi-Fold Doors use a unique operating system that allows the door to fold smoothly to one side, stylishly and effortlessly connecting your space to the outdoors or to another room. 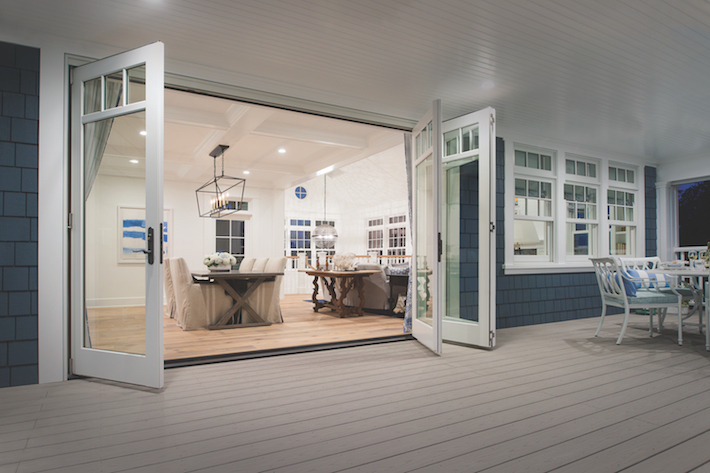 Spanning openings up to 21 feet wide and 8 feet high, Marvin Bi-Fold Doors are ideal for making a dramatic connection with verandas, gardens and more, or expanding a room into adjoining interior areas. 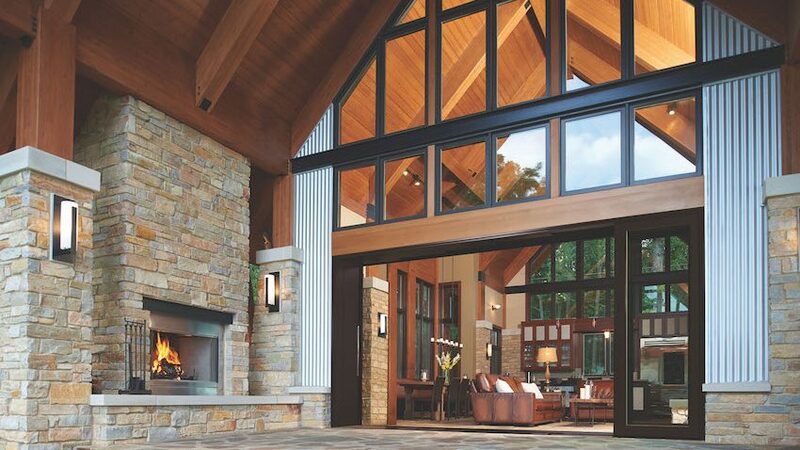 In addition to these three signature Marvin Scenic Door styles, homeowners also love to employ the full array of Marvin and Integrity patio doors, which include both French Doors and Sliding Doors. No matter the size or style, all of these options help to enhance your lifestyle by connecting spaces in a gracious way. 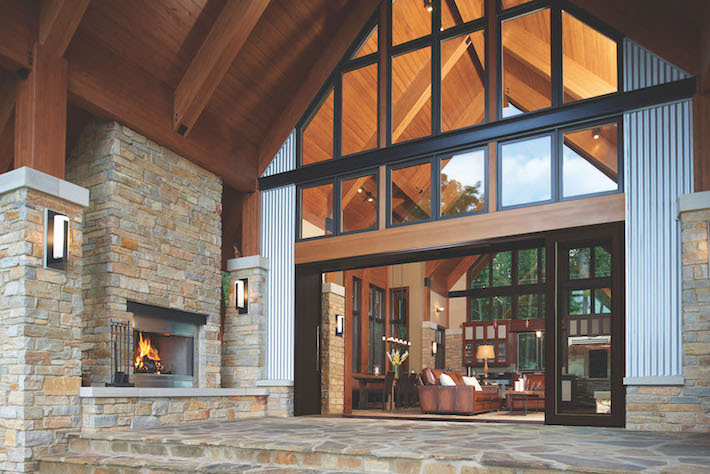 When you partner with Marvin Windows and Doors, and their local retailer, Marvin Design Gallery by Eldredge Lumber, you are assured of not only the finest craftsmanship in the industry, but also a local team that will assist you in achieving the look, feel, and transformation you imagine for your home. 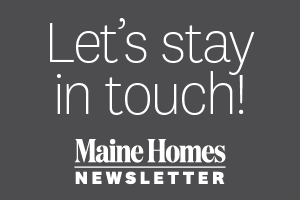 Contact them by calling 207-772-2003 or visit marvinbyeldredge.com for more information and to set up a visit.